With its release schedule continues to deplete, it would appear that Nintendo of America plan to at long last release New Play Control! 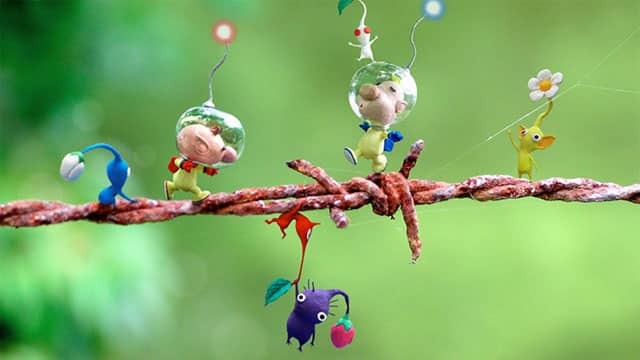 Pikmin 2 for Wii. The New Play Control! series sees GameCube classics reenvisioned with Wii Remote and Nunchuk control scheme support. It’s release would mark an excellent marketing move by Nintendo to familiarise consumers with the IP prior to the arrival of Pikmin Wii U.